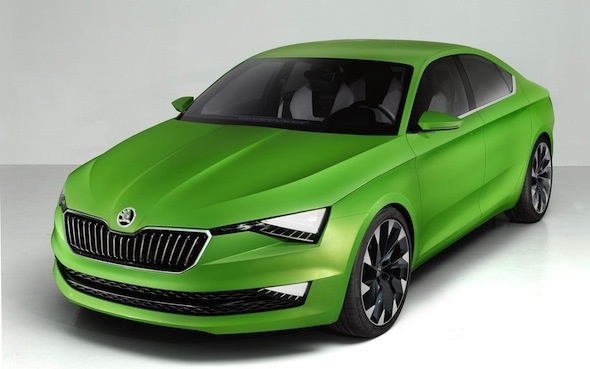 Skoda is "unlikely" to put its striking VisionC four-door coupe into production, a company director has told AOL Cars.> The stunning concept, which was unveiled at the Geneva Motor Show in March and received its UK debut at the Goodwood Festival of Speed just a few weeks ago, isn't likely to get past the design study stage. Despite column inches of good press last March and keen interest from UK customers at the West Sussex event, the four-door coupe is expected to be dropped, and all because of the Chinese. Skoda UK brand director Alasdair Stewart told AOL Cars that a car as important as the VisionC has to, first and foremost, "work for China". 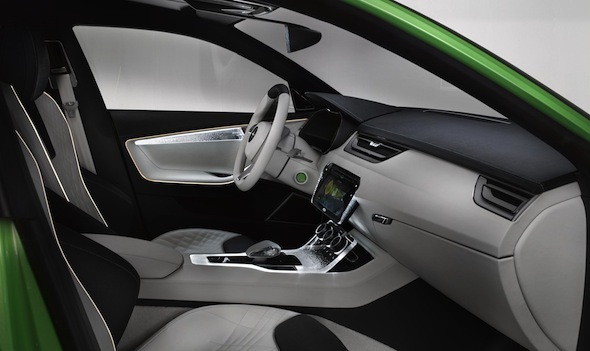 He said that while the car received good reactions from Europeans, the Chinese market is at the forefront of Skoda's future plans. "I think it's unlikely it will make production," he said. "VisionC has to work for China – it's a massively important country for Skoda and there just isn't a sports car market out there big enough for this car." Stewart added that spending "around £500m" on brand new tooling for a car without a Chinese business case made the project's future doubtful. Skoda's performance in the burgeoning Chinese new car market is one of the company's major goals in the coming years. The Czech brand delivered 227,000 vehicles to customers in China last year – that's almost a quarter of Skoda's total sales in 2013 – and the firm has plans to sell 500,000 cars in the country by 2018. Therefore, producing a car that wouldn't sell well in China is not on Skoda's agenda. 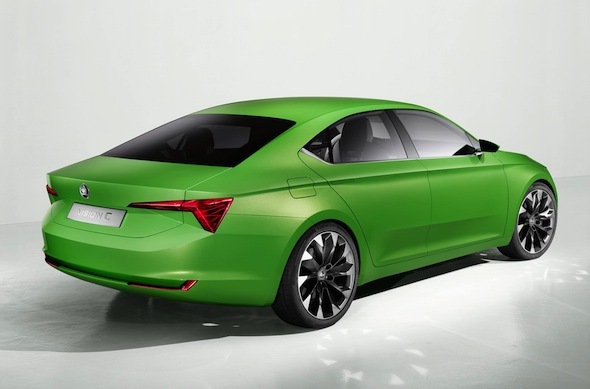 If the VisionC project gets canned, it'll come as a blow to Skoda in Europe as the four-door coupe presented a more daring and sporting side to the Czech brand – yet another car to bury Skoda's out-of-date image of producing unfashionable cars.